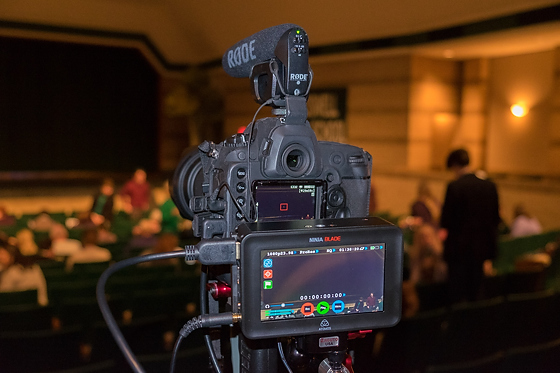 For video capture I attached to my Nikon D5 using the HDMI output the Atomos Ninja Blade 5″ HDMI On-Camera Monitor & Recorder. Why did I do this is a great question. 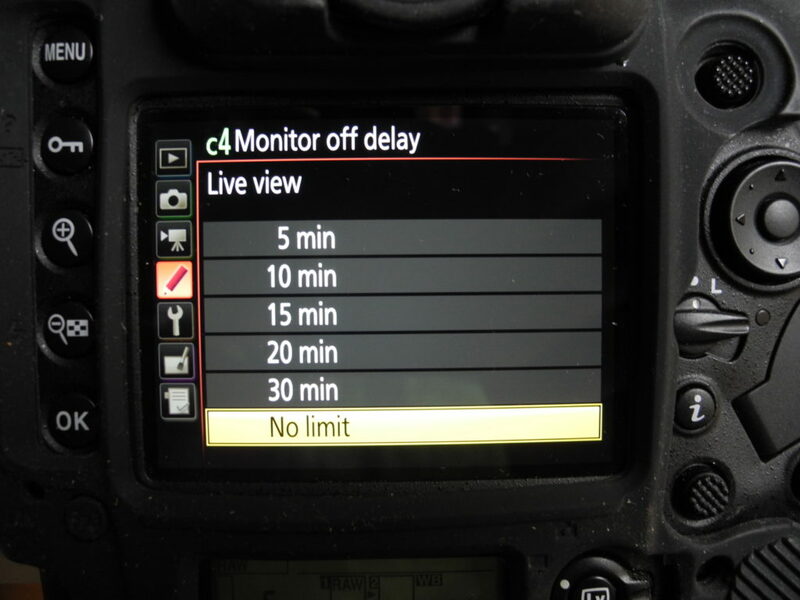 Most all DSLRs that record video have a 30 minute time limit. I understand this has to do with avoiding a double tax in some countries. 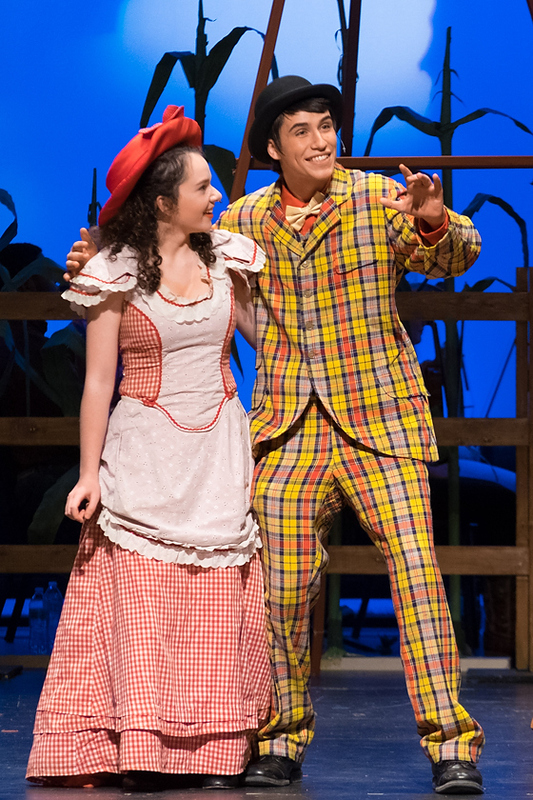 So how do you record a musical as I did that goes an hour and half for just the first Act? This is where the Atomos Ninja Blade comes to the rescue. Now I bought the ADATA Technology 256GB Ultimate SU800 SATA III 2.5″ Internal SSD card. 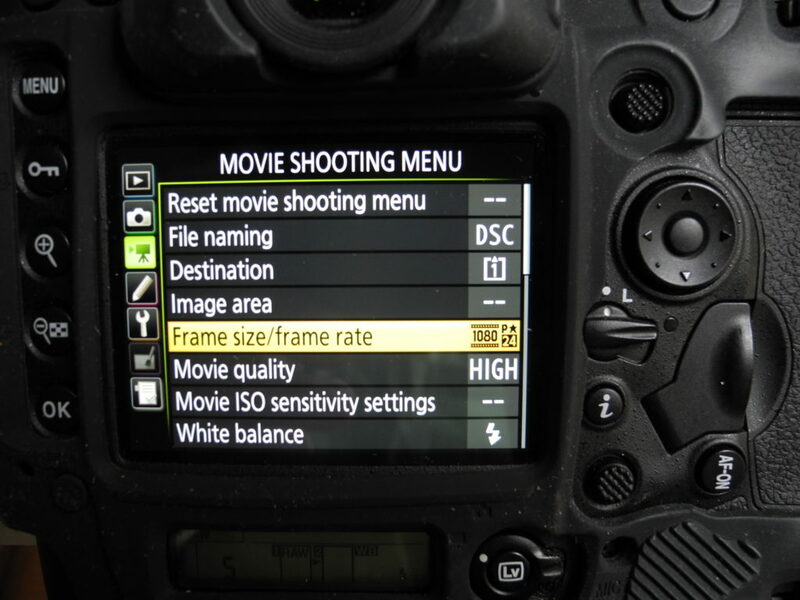 Set your frame size and frame rate in the Movie Shooting Menu. Whatever you set here is what will come out of the HDMI connection. I use 1080p/24. 1080p/24. 1080p/24 is a resolution and framerate indicative of Hollywood movies on Blu-ray discs. 1080p is the resolution, implying a full HD resolution of 1,920 by 1,080 pixels. The “P” stands for “Progressive.” which means each frame has all the pixels listed. 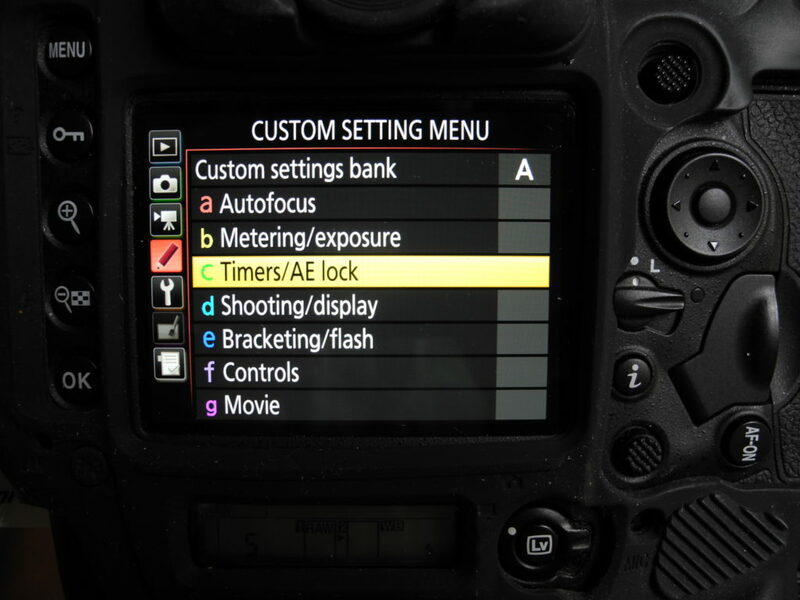 Next go to the Pencil Menu/Custom Setting Menu and select the C Timers/AE Lock and toggle to right. 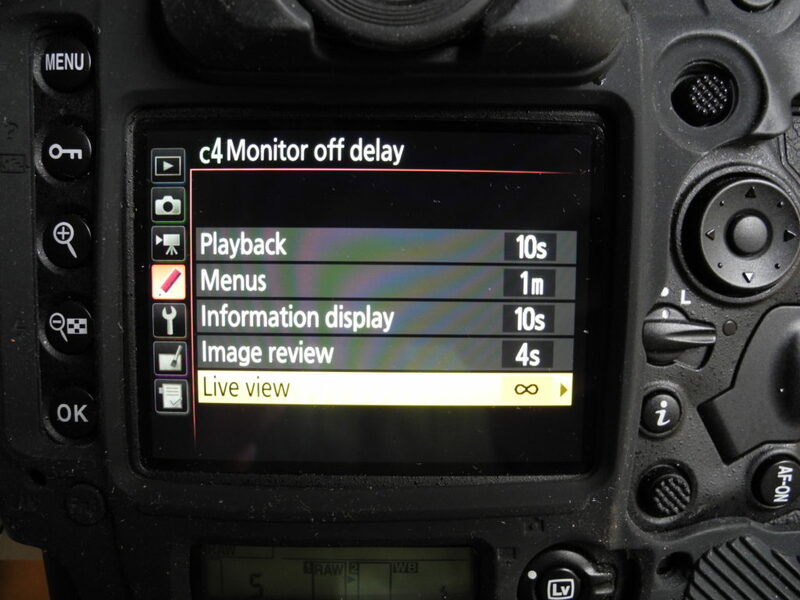 Pick the C4 Monitor off delay and then toggle right again. Go to the bottom Live view and toggle right once again. Set this to No Limit. Now you can just click menu button to get out of the menu. Select video on the Live View and push the button. Now to record on the Atomos Ninja just tap the REC button. When you do that there will be a red line around the screen and red light on the right side of the recorder. The only thing limiting your time is the size of your hard drive. 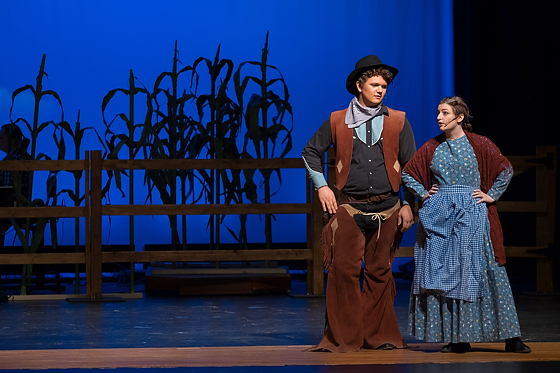 This setup worked great for a two and half hour performance of Oklahoma. 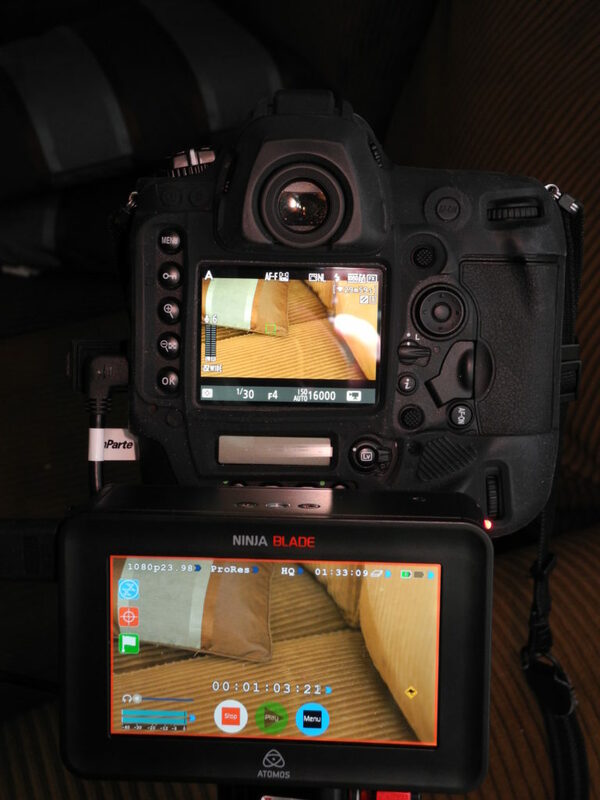 While the Nikon D5 will record 4K I don’t need this most of the time, so the Atomos Ninja Blade 5″ was perfect. If however you would like to record at 4K you can get the Atomos Shogun Flame 7″ 4K HDMI/12-SDI Recording Monitor. They make other higher end models as well. If you are not a video shooter and are more of a stills shooter then for capturing video you need to be a little more hands on technically. What I mean by this is that the exposure and sound vary through a production and you may need to adjust this as you are recording. With the Nikon D5 attached to the Atomos Ninja Blade using the HDMI port just siphons this off before it hits the H.264 encoder and you are recording in ProRes format. This isn’t really recording in RAW video but more like a TIFF file than say a JPEG. The cool thing is right now you can buy the Atomos Ninja Blade 5″ for $395 without a hard drive which gives you the 5″ monitor. I would recommend buying a SSD hard drive of your choice in size. There are three more performances for me to tweak my exposure and sound on to capture the best quality possible out of my setup. At the same time each performance traditionally gets better each time. By the way Aunt Eller is my daughter Chelle. 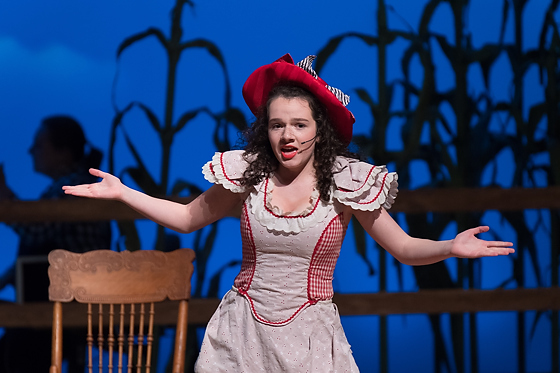 This is her senior year and last production. She also taught the choreography to the cast. 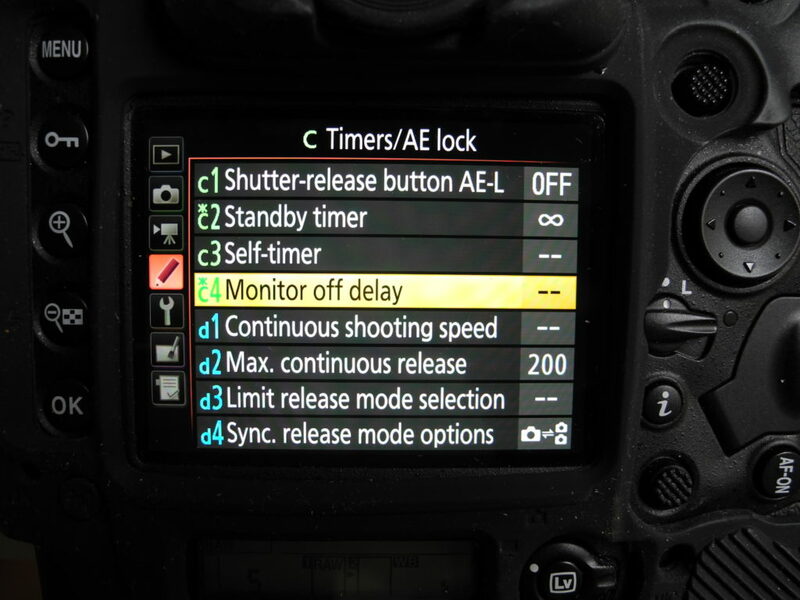 I hope these tips will help you thinking of ways to use your DSLR to do more than just take photos. I know I wanted to use the high quality CMOS chip to get a wonderful keepsake video of our daughter to cherish for the rest of her life. Next Next post: What’s your point?